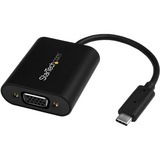 A professional-level video adapter that allows you to extend your display to 1080p Full HD from your USB-C port. 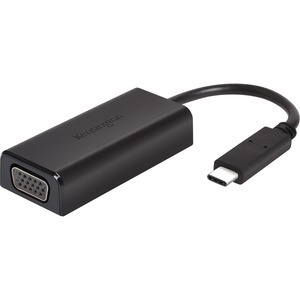 The adapter is ideal for desktop productivity expansion, or connecting to the video equipment in a conference room for a presentation. 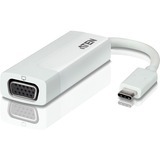 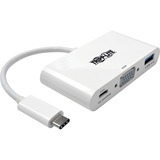 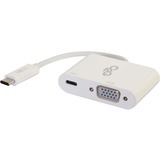 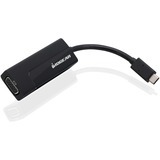 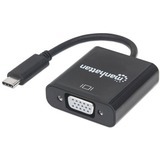 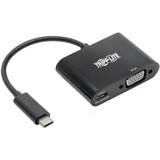 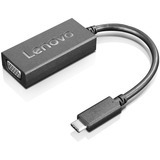 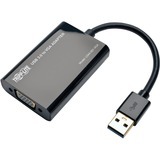 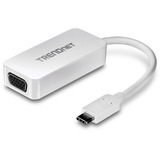 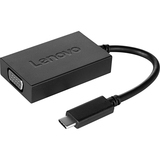 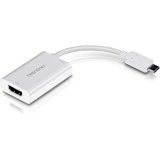 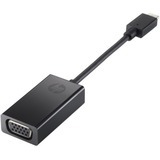 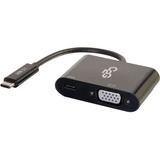 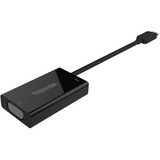 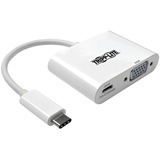 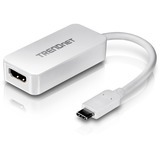 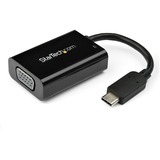 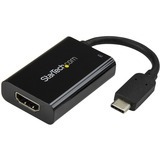 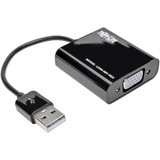 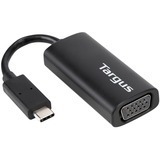 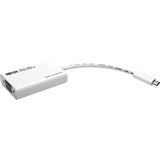 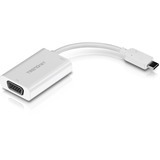 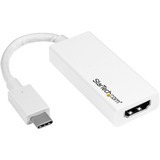 The adapter offers extend mode or mirror mode and is also compatible with Thunderbolt™ 3 ports.